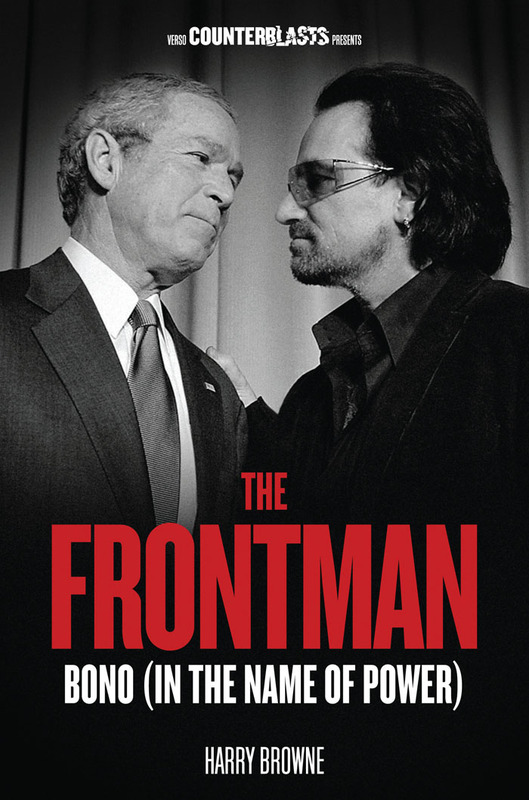 "Bono has the glow of humanity, but in reality he is used in the service of the powerful"
Harry Browne, author of The Frontman, published this month, appeared on Irish TV and radio discussing his reasons for writing the book, Bono's tax affairs and the singer's role in the G8. On Ireland AM Browne states "Bono is portrayed as a spokesperson for the poor, when in actual fact his job is to defend the rich." 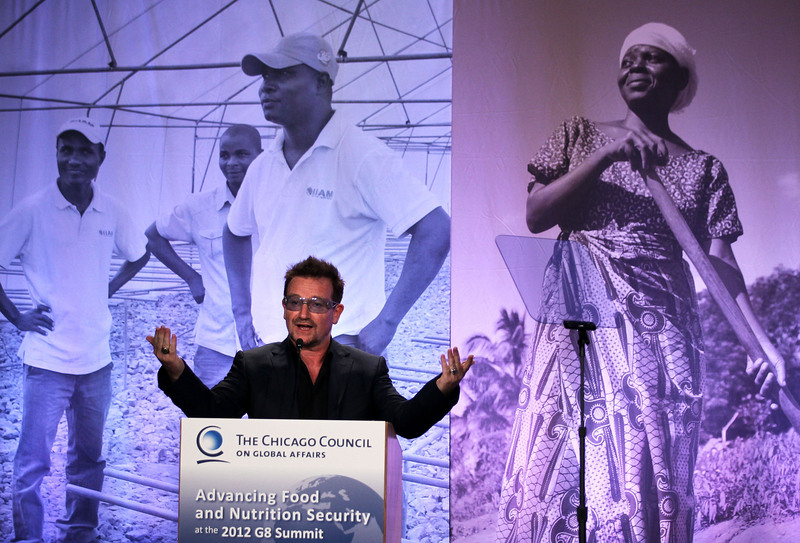 While on Newstalk Browne said "Bono has all this credibility, he has the glow of humanity, but the reality is he has largely used that in the service of the powerful." Harry Browne will be discussing his book with journalist and author Dan Hancox at Rough Trade East, London, on Friday. The event is free to attend. Full details can be found here. Visit Ireland AM and Newstalk for the interviews in full.